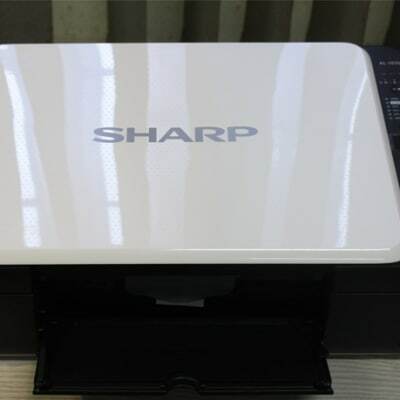 Specialised Systems Ltd is one of the leading distributors of SHARP products in Zambia. 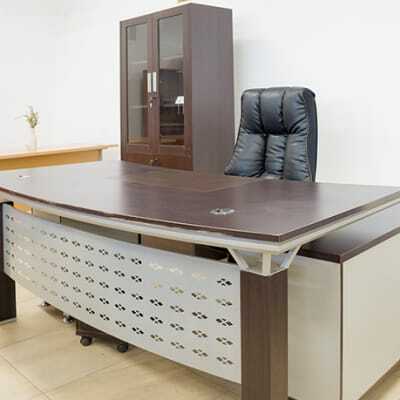 The company aims to become an essential tool and solution partner to businesses throughout the country by providing top quality office automation products that increase productivity, reduce costs and increase savings. 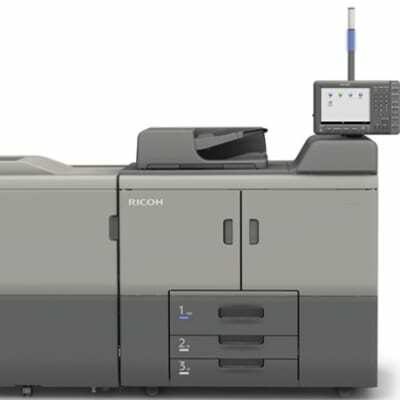 Reprographix Zambia offers a complete range of Ricoh printers, duplicators, electronic whiteboards, projectors and unified communication systems. The company is committed to providing its clients with the highest-quality products and their sales team is available to help its clients in choosing machines. 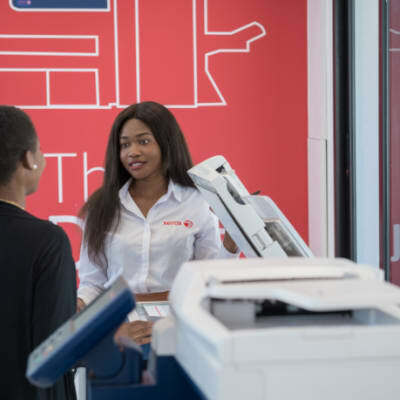 The company specialises in distributing and selling of high quality Xerox equipment for printing and copying, for both large volume production and normal office use. 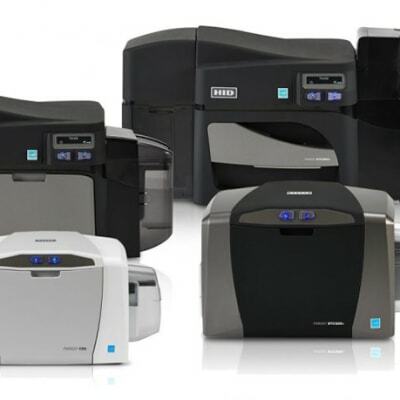 Xerox Zambia can help you find the right Xerox machine. It also offers a managed print service that reduces printing costs and streamlines the printing process. 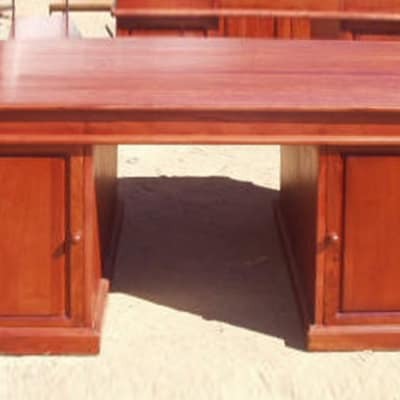 Since 1990, the company has been providing the Zambian industry with efficient and excellent office equipment servicing, maintenance and repair. Alert Machines has a team of fully qualified technicians who are able to handle all aspects of office equipment repair.